Robin Parrish is a journalist who's written about the intersection of faith and pop culture for more than a decade. Currently he serves as Senior Editor at XZOOSIA.com, a community portal that fuses social networking with magazine-style features about entertainment and culture. He had two great ambitions in his life: to have a family, and to be a published novelist. In March of 2005, he proposed to his future wife the same week he signed his first book contract with Bethany House Publishers. They contracted him for the rights to The Dominion Trilogy: Relentless (2006), Fearless (2007), and Merciless (2008). 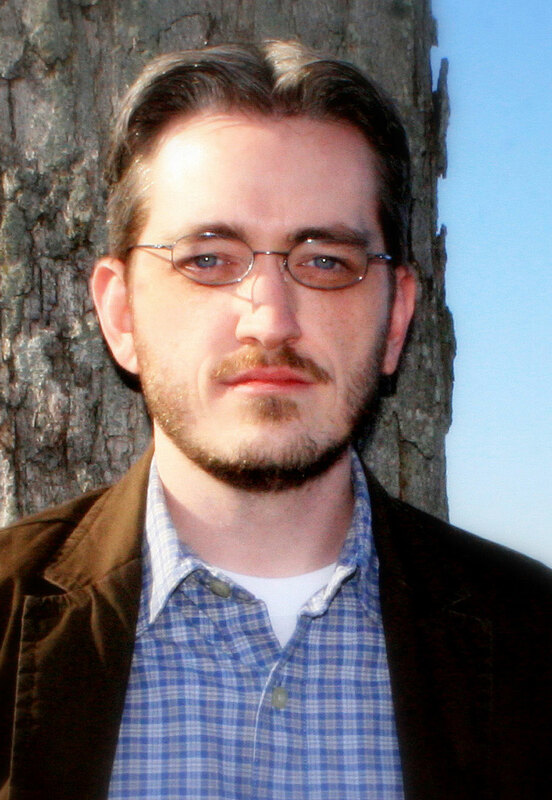 His science fiction thriller, Offworld came out in 2009. This summer debuts Nightmare, and he's working on another for 2011. Robin and his wife and children live in North Carolina. Ghost Town is the hottest amusement park in the country, offering state-of-the-art chills and thrills involving the paranormal. The park's main ride is a haunted house that promises an encounter with a real ghost. When Maia Peters visits during her senior year of college, she's not expecting to be impressed. Maia grew up as the only child of a pair of world-renowned "ghost hunters," so the paranormal is nothing new and to her most of the park is just Hollywood special effects. In fact, the ride feels pretty boring until the very end. There, a face appears from the mist. The face of Jordin Cole, a girl Maia knows who disappeared from campus a few months ago. Convinced what she saw wasn't a hoax and desperate to find answers to Jordin's disappearance, Maia launches into a quest for answers. Joined by Jordin's boyfriend--a pastor's kid with very different ideas about paranormal and the spirit realm--Maia finds herself in a struggle against dangerous forces she never expected to confront on the edge of the spirit realm that try to keep the truth from emerging. 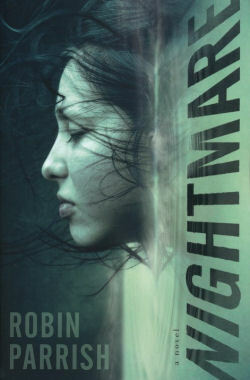 If you would like to read the first chapter of Nightmare, go HERE.